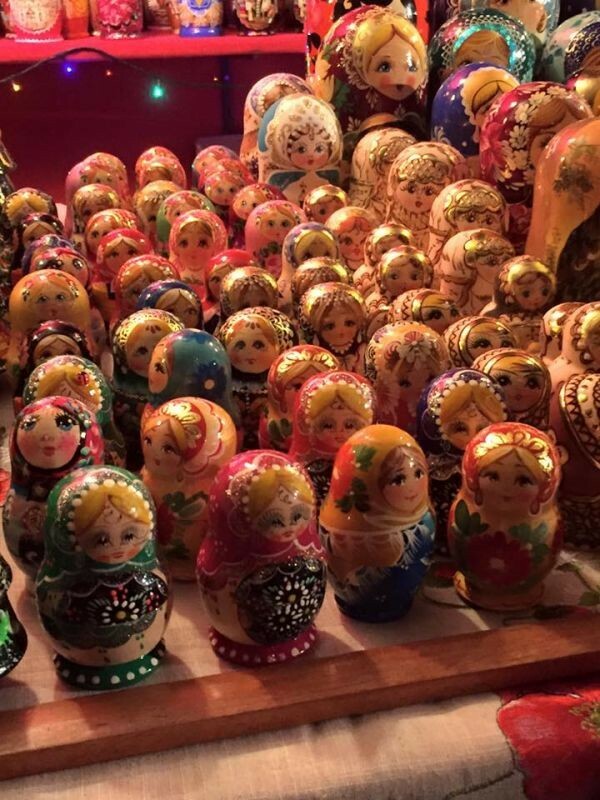 In Kharkiv pavilion at the oldest Christmas fair in Europe sell almost only Russian-manufactured matryoshka dolls, announced a representative of the Ukrainian community in Nuremberg Larissa Klmn in the social network. 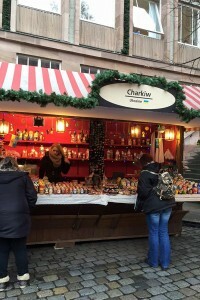 “Every year in late November in Nuremberg opens the oldest Christmas fair in Europe which during four weeks has not less than two million visitors from around the world. The entrepreneurs wait sometimes for 18-20 years to get there as a seller. And it doesn’t guarantee that they will get a trading place. But Kharkiv and other twin cities of Nuremberg every year get such opportunity. Everybody is trying to pick up its range so that to represent in the best way the country, its culture and traditions. A solid sign said: “Kharkiv. Ukraine”. 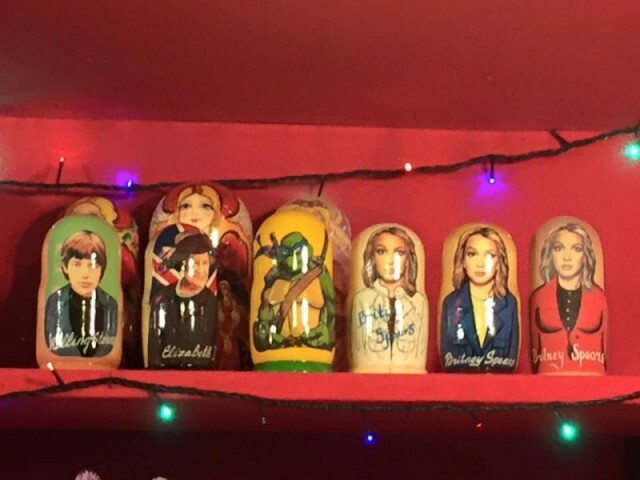 Kharkiv represented Ukrainian culture with Russian-manufactured matryoshka dolls. “How do you like the representation of Ukraine and its culture?” clamoured the representative of Ukrainian community in Nuremberg. According to the activist, this situation lasts for several years. The Ukrainians in Nuremberg began to address with protests in various instances. The establishment of international relations of Nuremberg informed that they could not influence the situation. The experts of institution said that Kharkiv businessman after last year’s scandal with matryoshka dolls announced that if he doesn’t bring the matryoshka dolls then there is no reason to come on the Nuremberg fair because they give 60-80% of the profits. The activist believes that this issue concerns not only financial and cultural but also political sphere.